Prediction: "My prediction is you rewind this/Your highness/Q-borough’s finest." 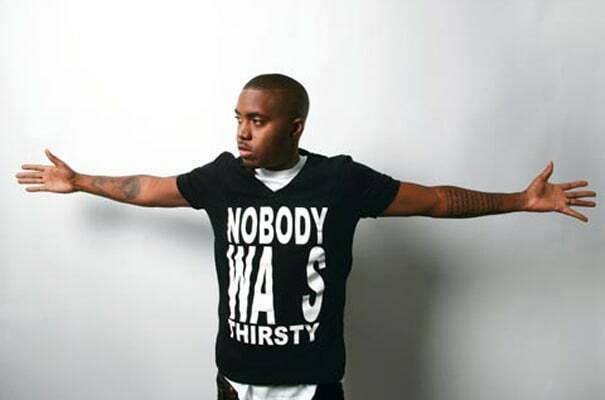 Outcome: Nas overestimated himself. Nastradamus is widely considered his worst album. Rather than rewind it, many of his fans tried to forget about it. Less than two years later, Prodigy, who appeared on this song, would join Cormega, Nature, and any number of Queensbridge rappers in challenging Nas’s title. How's that for family?